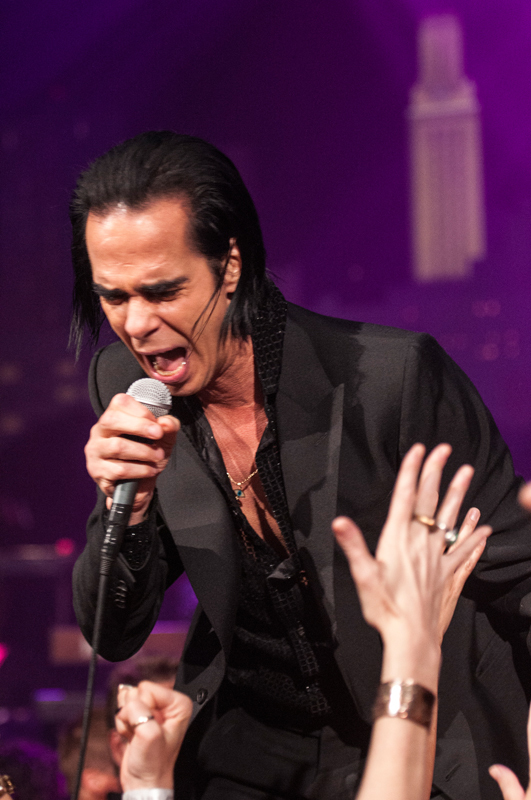 In support of the Facial Palsy charity, Nick Cave has donated a signed Nick Cave & The Bad Seeds Push The Sky Away Super Deluxe Box Set plus two tickets to any UK Nick Cave show on the European tour next year. (Prize value £270). The draw will take place and winners will be announced at Facial Palsy.org’s Annual General Meeting on Saturday 22 November 2014. The closing date to purchase Grand Prize Draw tickets is Thursday 20 November 2014. Go here for info on how to buy tickets: http://news.facialpalsy.org.uk/2014/10/03/grand-prize-draw-tickets-now-on-sale/ Open to residents of England, Scotland and Wales, over the age of 16. 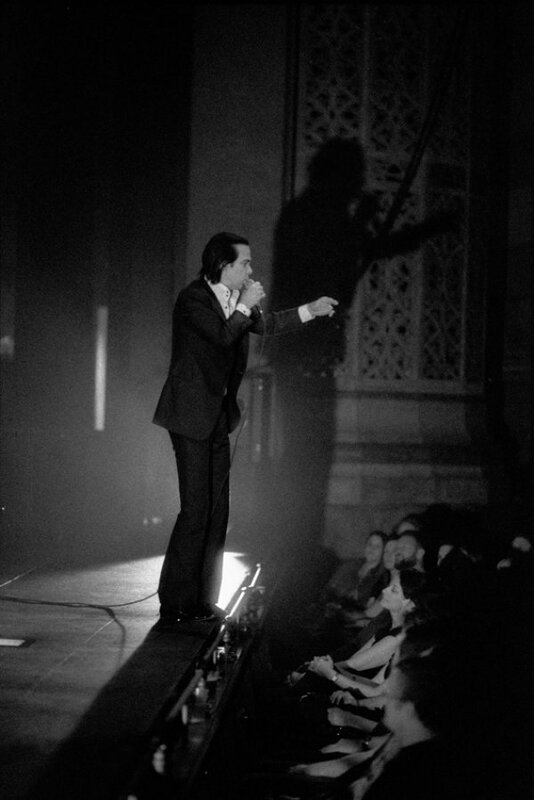 An evocative image of Nick Cave by Luca Prospero. More here. Earlier posts here and here.